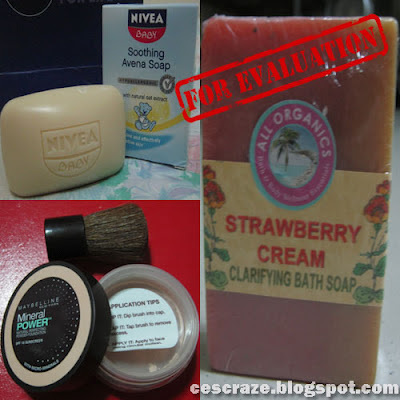 This is one of the products I got from Nivea Ph through Nuffnang Ph. The soap is so mild yet makes the skin squeaky clean. It isn’t drying nor give that tight feeling. I have been using this for almost three weeks already and so far I like how it affects my skin especially my pimples.